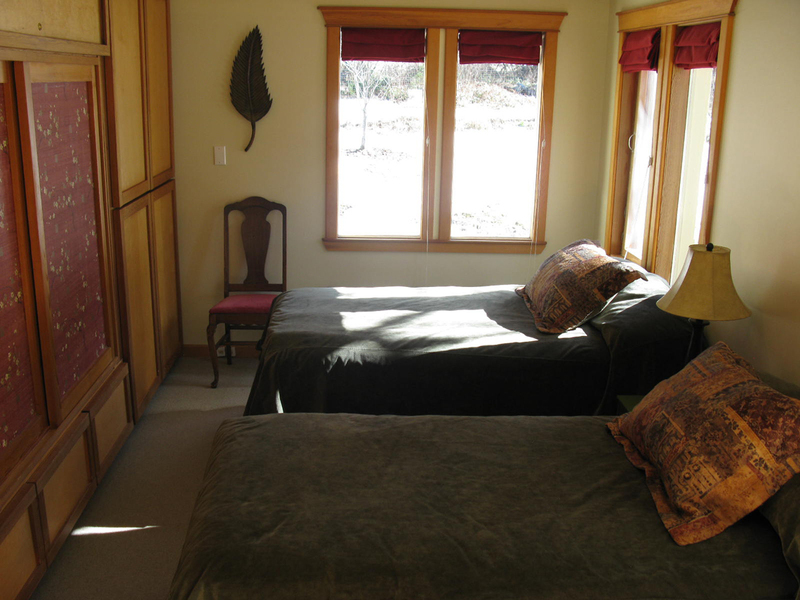 The romantic master bedroom is on the second floor. It has a top quality, new queen bed and feather duvet. 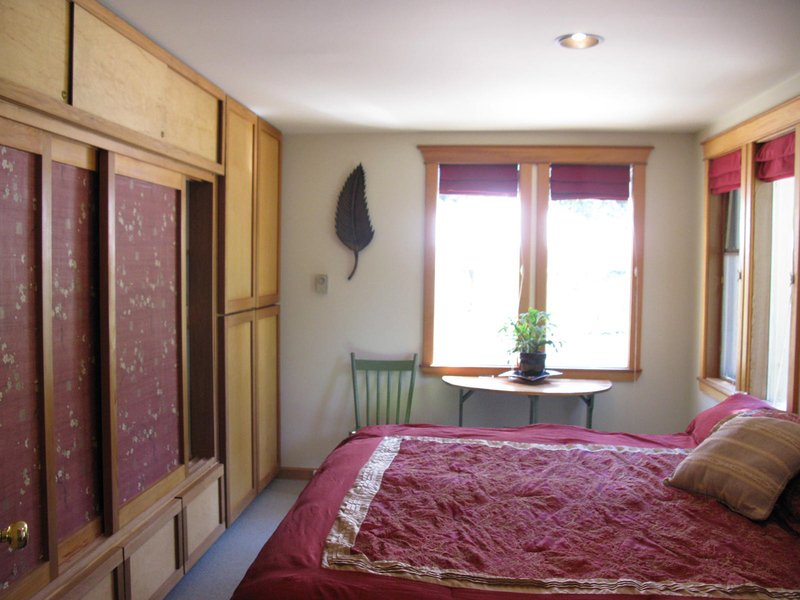 The master bedroom is spacious and bright and overlooks the garden. 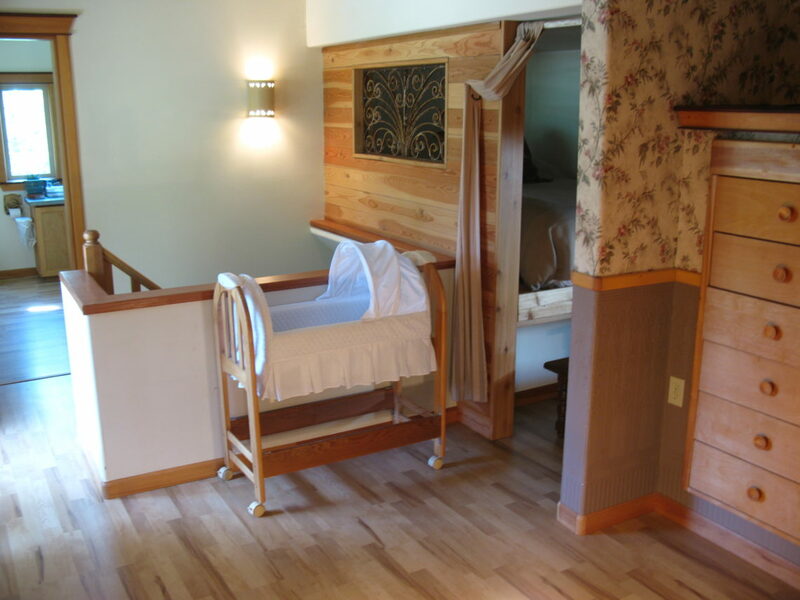 Kids love the cozy sleeping loft upstairs. It has a window that overlooks the living area downstairs. The veranda opens out of the master bedroom. It overlooks the garden and pond. 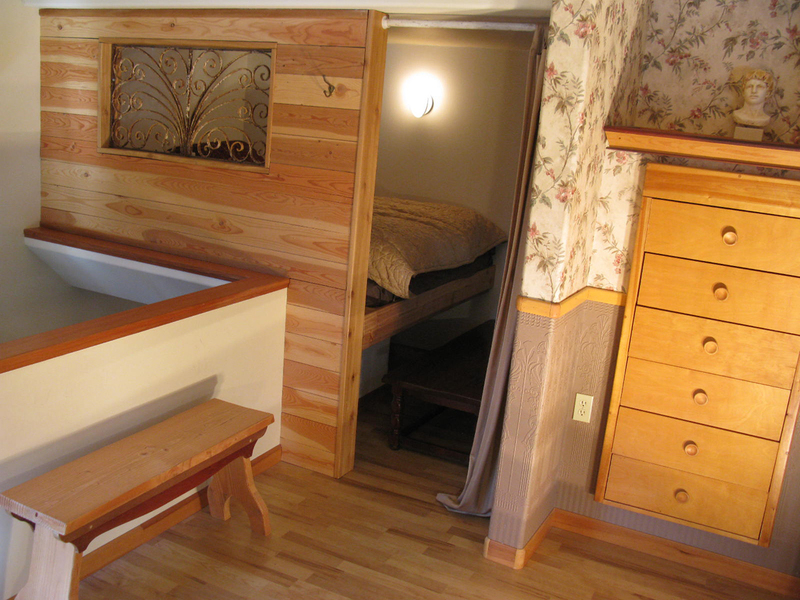 The master bedroom is 11 x 24 feet, with a sleeping loft and en suite bathroom. The veranda is screened. You can camp out here in the summer. There are: 2 cribs, playpen, high chairs, potty, kiddie pool and more. The main floor has 2 bedrooms. Both with 2 single beds each. 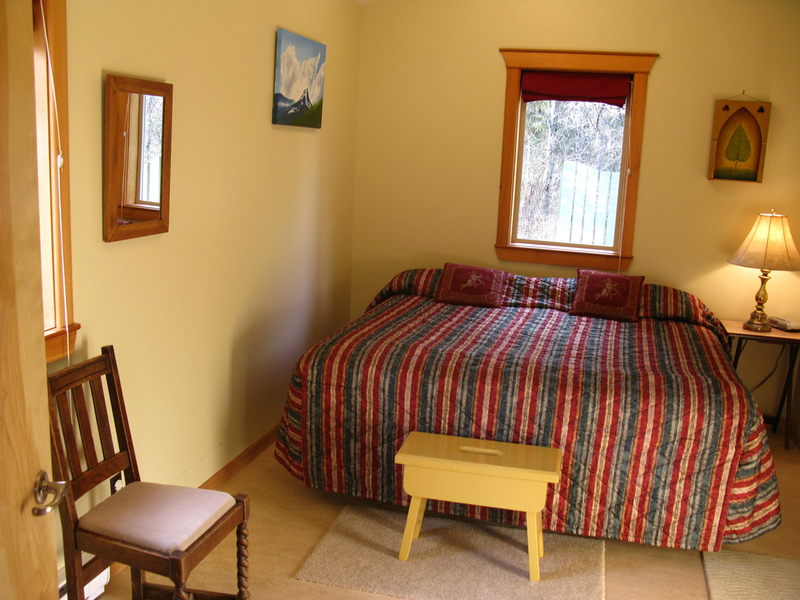 We can accommodate couples or single persons with ease. Two single beds can become a king sized bed with our custom foam pads. 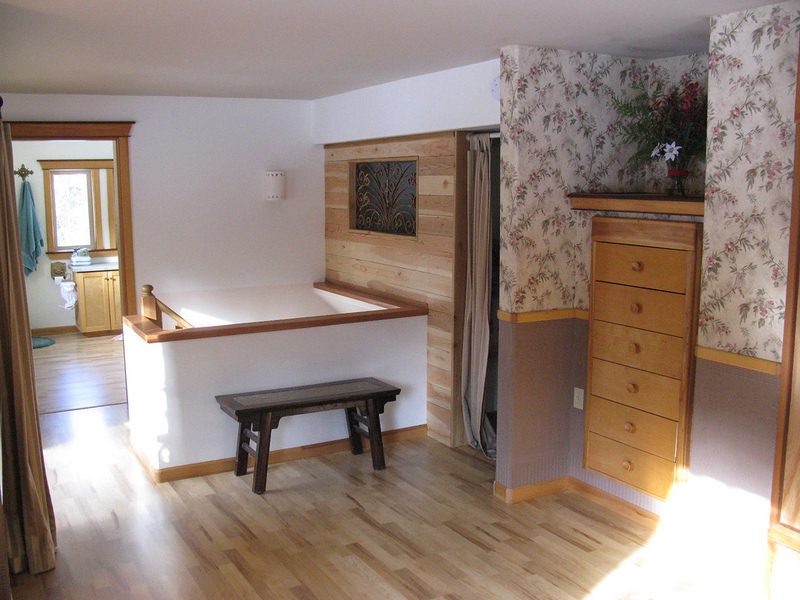 The Garden bedroom is downstairs, with garden views. 2 single beds or 1 king sized bed. 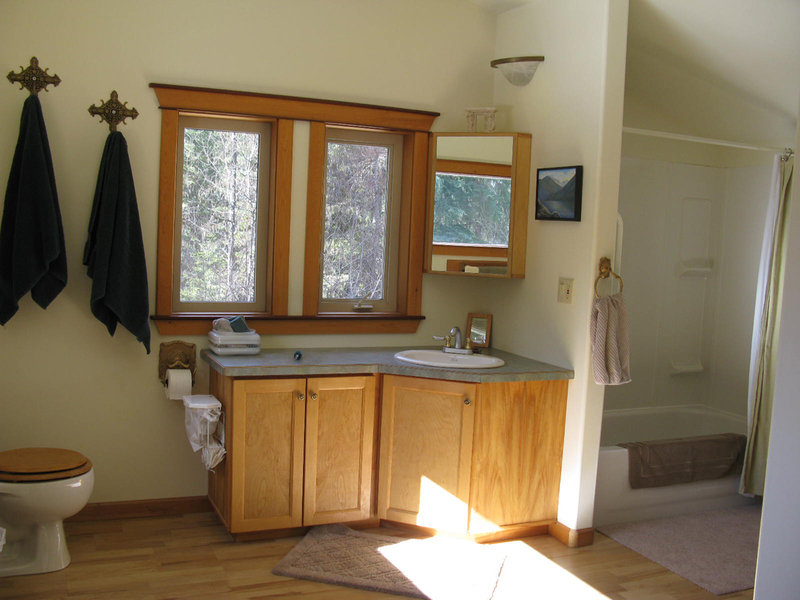 There are 2 bright and clean full bathrooms. One on each floor. 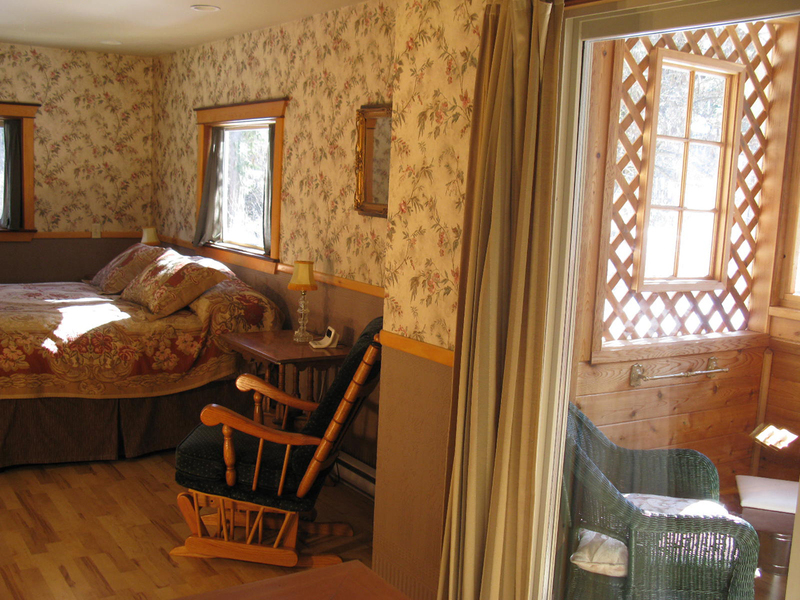 A spare bed or 2 can be set up in the parlor downstairs or in the veranda. 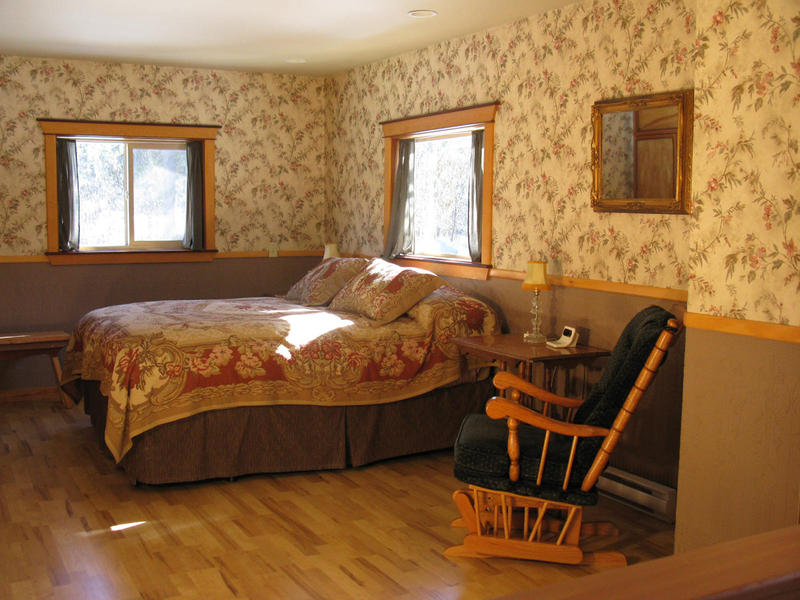 Paradise Valley Lodge has 3 bedrooms, a sleeping loft and 2 large full bathrooms. The main floor has 2 bedrooms and 1 bathroom. The upper floor has the master bedroom, 1 bathroom, a sleeping loft and a small screened veranda. We can sleep 8 single persons or 4 couples. All of the bedrooms face south. 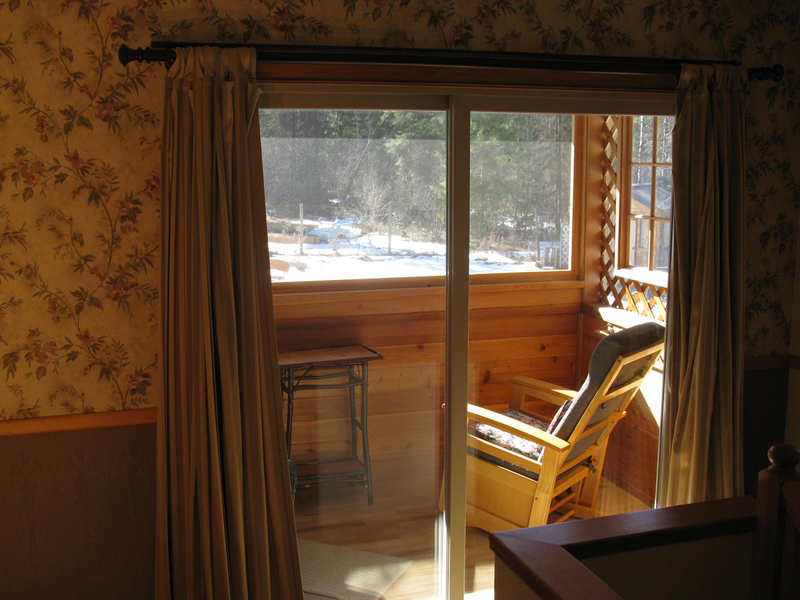 They have sunny views of tall trees, mountains, the garden, waterfall and fish pond. They are clean, warm and bright. All of our beds are high quality, new and very comfortable. Our sheets and towels are 100% cotton. 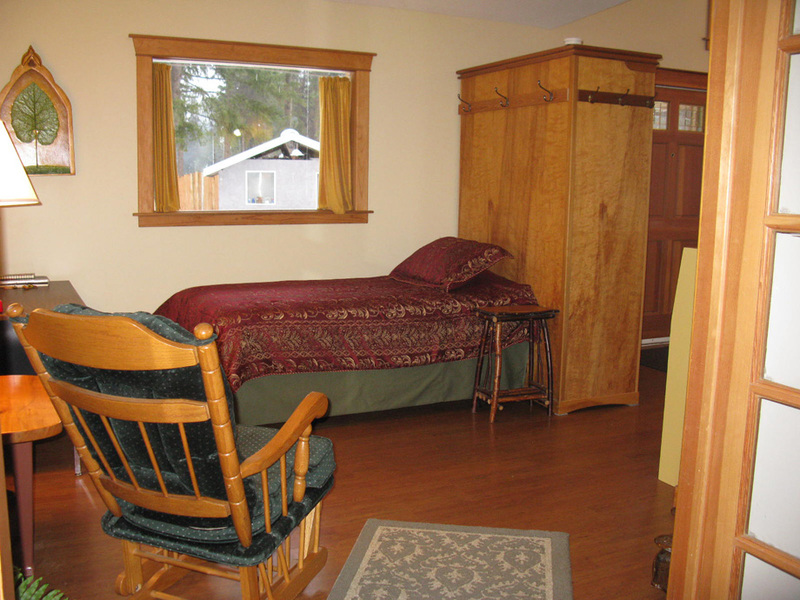 Both the main floor bedrooms have 2 single beds each. We can transform these 4 beds into 2 king-sized beds, with our custom made padded bed covers and foam inserts… they are very comfortable. 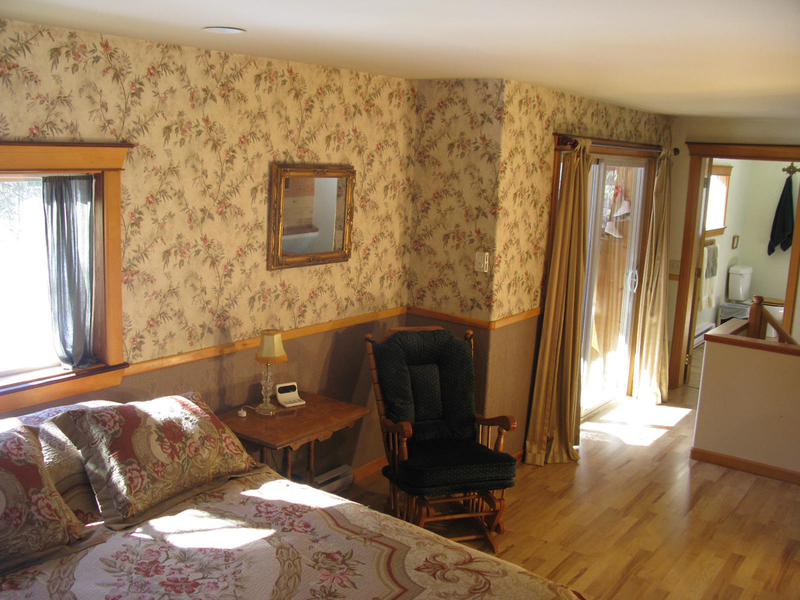 We can accommodate single persons and couples within most groups, in real comfort. We have extra beds and bedding for larger family gatherings too. We now offer a Couple’s Special at a great price! Check out our Rate Page for all the details. This is an incredible location. The hospitality and friendship we received from you folks was amazing. We felt so much at home here.